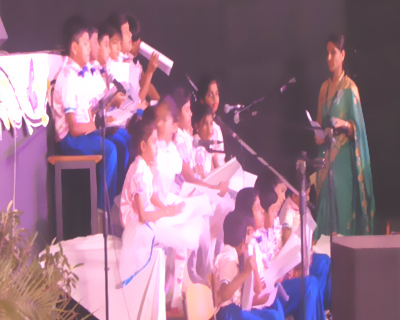 Jashn-e-Bachpan –the Annual Day Celebration of Delhi Public School, Coimbatore was held on 23 February 2019 for the students of classes II & III in the sprawling school grounds amidst the lush green meadow, providing a perfect setting for the musical fare. 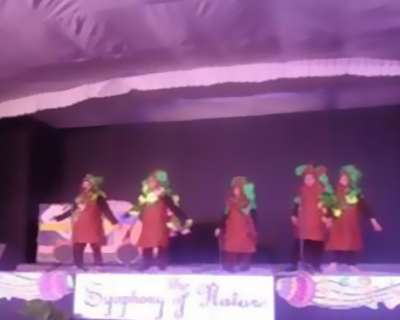 The play chosen for performance by students was Symphony of Nature. The entire performance complete with song and dance sequences, had all the ingredients of a typical morality play of the Chaucerian period. 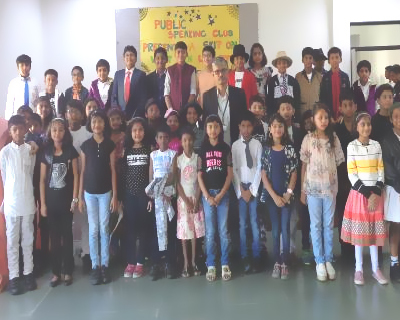 The one and half hour long show saw the students take center stage and manage the show right from welcoming the audience to presenting the activity report and of course staging of the play! The highlight of the entire performance was the live music and singing that saw the students jiving to the foot tapping numbers so ingeniously dovetailed into the classic fable. The play was an attempt to sensitize the audience towards the urgent need to take steps to revive our ailing planet from the irreversible damage we have inflicted and restore it to normalcy. 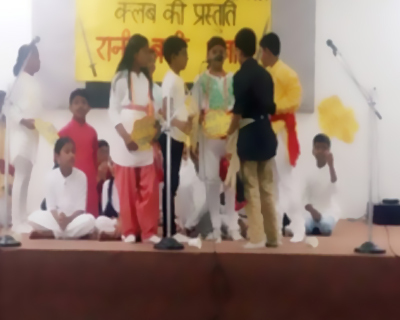 The audience stayed glued to the open –air amphitheater, all decked up for the occasion, eager to see their wards step into roles of animals of the wild. The props and stage decoration gave a face lift to the make shift theatre adding the much required elements to enable “willing suspension of disbelief” throughout the performance. 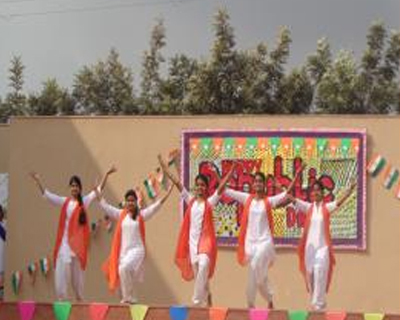 Over all, the entire show being the result of the concerted efforts being put in for the past two months, came off really well ,giving all the students a rich learning experience and fond memories they can recall and relive in their adult years. 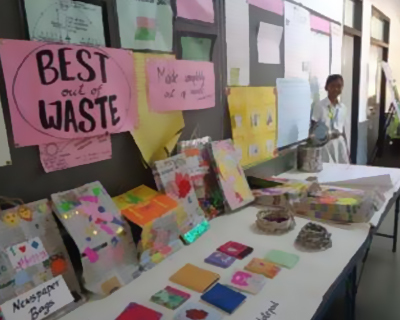 In his address, the Headmaster, Mr. A. Ahamad Azad thanked the parents for extending their unflinching support they have been extending to help the school impart a holistic education for not just academic excellence but a rounded personality development of its students. Left to us to nurture!